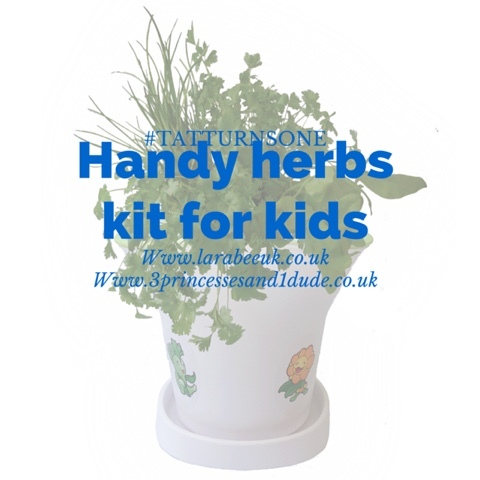 Today we have a fabulous herb kit for kids to giveaway from #todldlerapprovedtuesday regulars Handy Herbs. We always look forward to the fab child friendly recipes from Handy Herbs so it's great to work with them for this giveaway and have them involved in the celebration! With Herb Kit For Kids we aim to inspire children to have fun growing and cooking with herbs assisted by our friendly herb characters. At the same time two key lifelong skills are promoted and developed.